With so many great options, you’ll have a hard time deciding which Land Rover model makes the most sense for your style and needs. 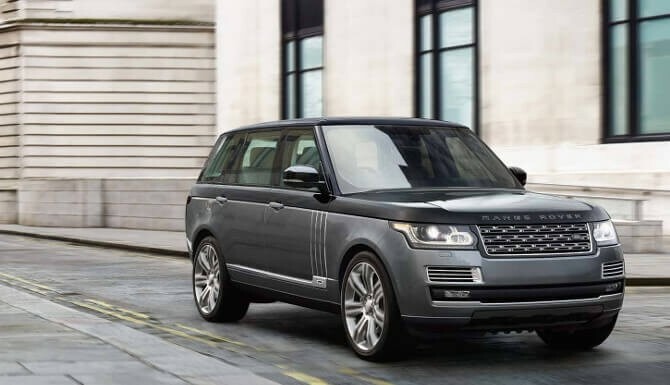 The Land Rover Range Rover is a traditional vehicle that still outshines the competition due to its incredible style. Optional massage seating delivers a luxury you never knew you wanted. 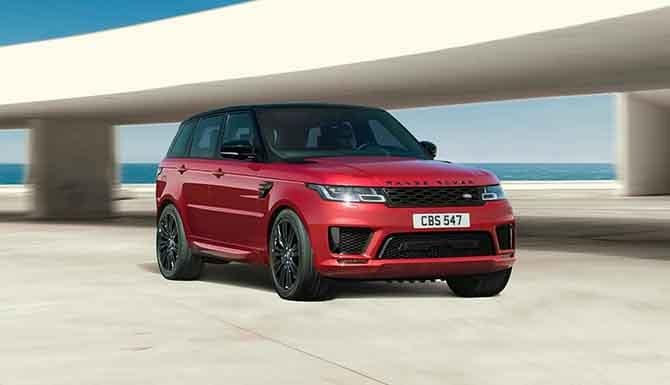 The Land Rover Range Rover Sport brings more punch and innovation to the Rockville Centre roads. All-aluminum body makes this one of the most agile Land Rover models yet. 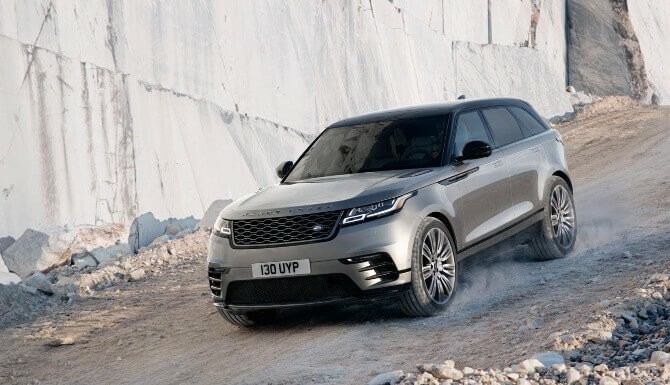 The Land Rover Range Rover Velar is the newest model in the lineup and will not disappoint when it comes to style and innovation. 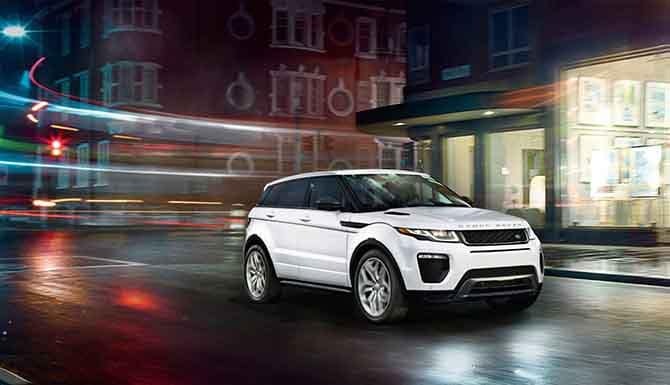 The Land Rover Range Rover Evoque is another attractive model that brings a unique touch to the roads. 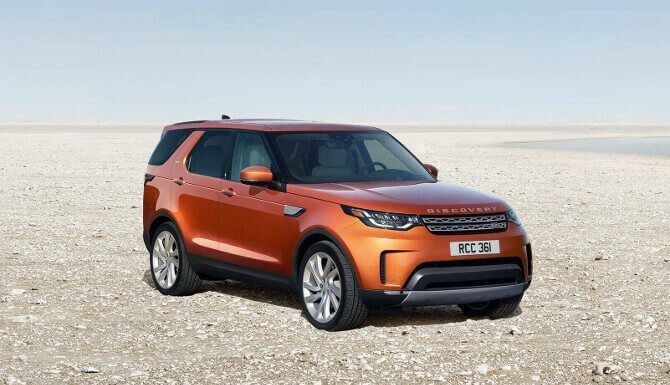 Opting for the Land Rover Discovery will ensure you experience something new every time you visit the Merrick North roads. 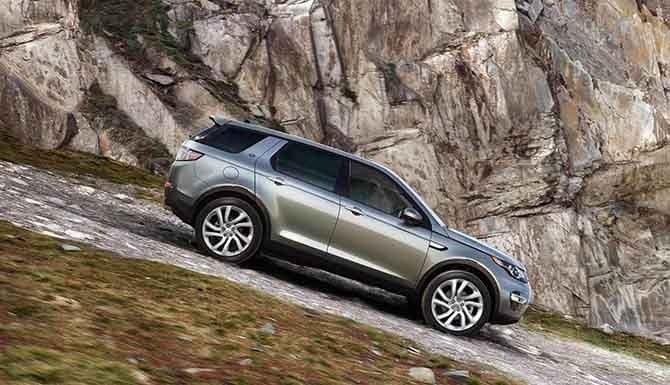 Finally, in the Land Rover lineup is the Land Rover Discovery Sport, which offers intuitive driving and all the safety you could dream of. 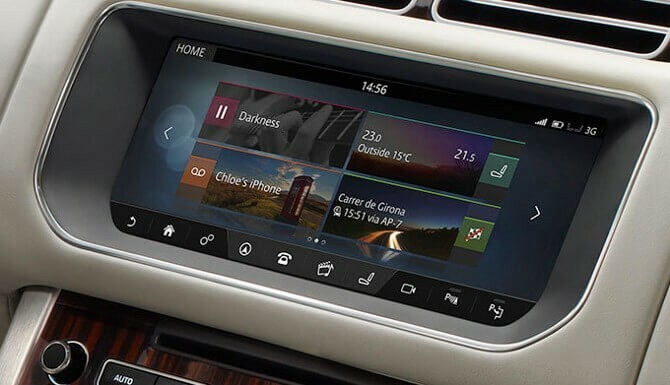 While Land Rover knows how to do a lot of things right, one area where it shines is its technology. Each one of these models is equipped with Land Rover InControl®, which provides you with all the touchpoints you could want while on the road. Delivering protection on the Merrick South roads is important for Land Rover, so you can rest assured whatever model you choose will be packed with safety features you can rely on. NY, or contact us at (516) 935-0600 to learn more about our current offers.